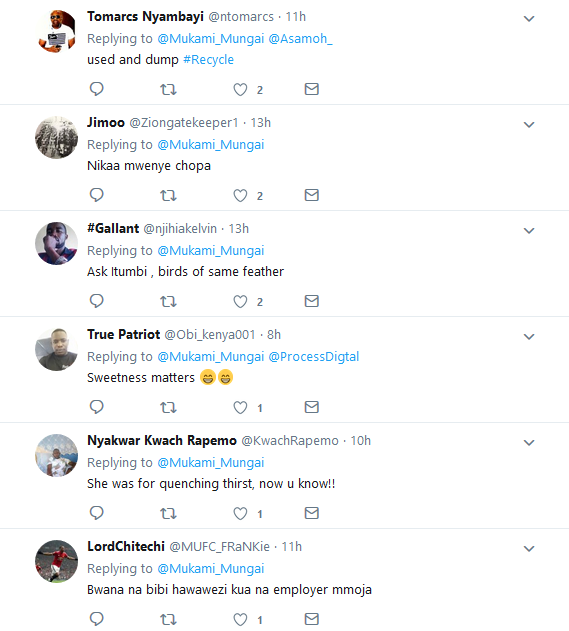 Kenyans on Twitter (KOT) are sarcastically demanding answers from Dennis Itumbi after his alleged girlfriend Jacque Maribe failed to secure top State House job. 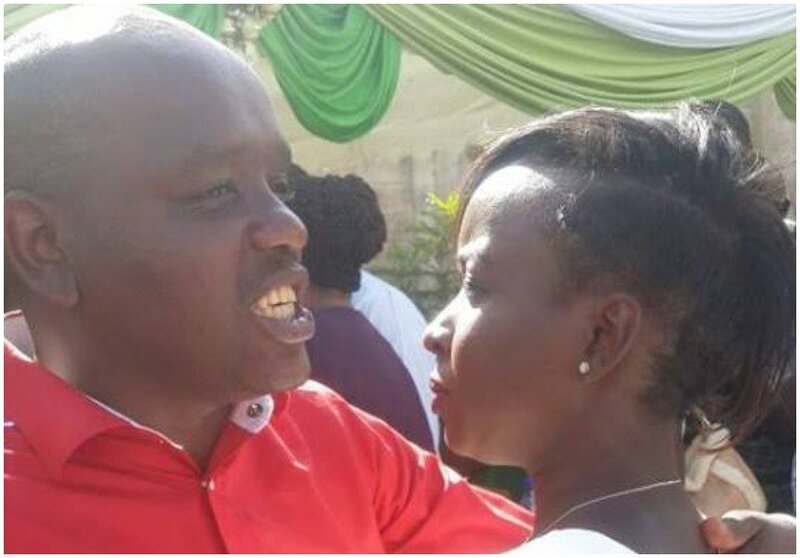 On Tuesday president Uhuru’s Chief of Staff Nzioka Waita announced the appointment of Kanze Dena as State House deputy spokesperson and deputy head of the Presidential Strategic Communications Unit (PSCU). 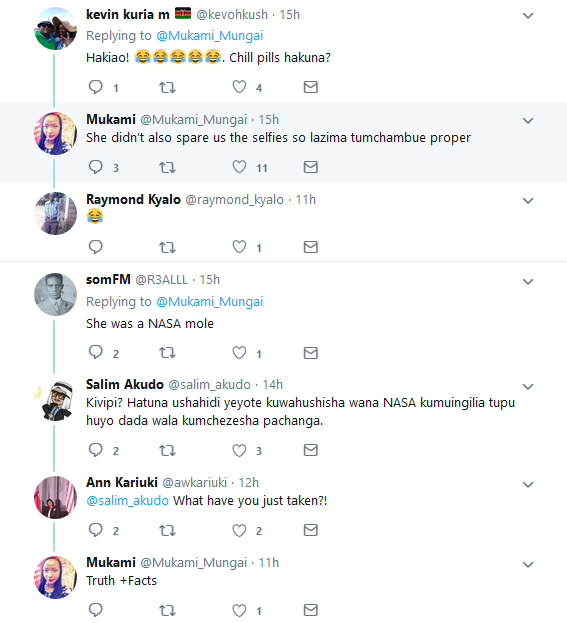 Apparently KOT expected Itumbi to pull strings to have Jacque Maribe get the plum State House job. 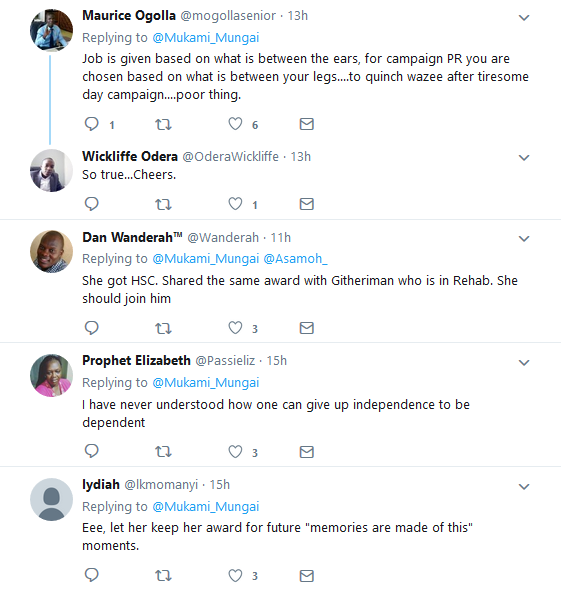 The Citizen TV anchor was close to State House during the presidential campaigns, KOT expected her to be awarded with the job apart from the Head of State Commendation she got on Jamhuri Day 2017.